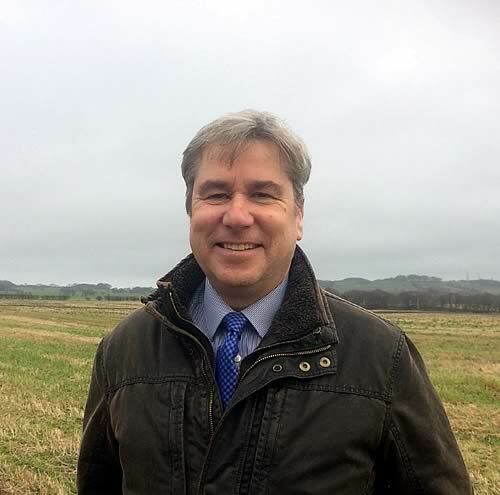 Peter Phythian has been appointed chief executive of the British Charolais Cattle Society from 14 March. He succeeds David Benson who is retiring at the end of March after 29 years. Peter brings 35 years of experience of working throughout the food chain – from grass roots to retail. He moves to the post from Eurofins where, as business manager he worked with the global company’s feed analysis, genomics, food legal advice and BRC audit divisions. He began his career on the family’s Lancashire farm managing both pedigree Charolais and commercial cattle. After graduating with a diploma in agriculture, Peter worked with the Meat and Livestock Commission and the European Food Safety Inspection Services before being appointed MLC Commercial Services’ chief executive. He is a member of the Meat Innovation Group and in his spare time likes to watch Wigan Warriors Rugby League.